If you own your own business, you probably already know how important commercial pest control can be to your success. If your restaurant or warehouse has hundreds of dangerous pests and obnoxious rodents running around, your customers will be wary the next time they want to step foot into your establishment. Serious pest infestations can cause serious damage to your property and your businesses reputation. Pests can create an undesirable and uncomfortable atmosphere that is virtually impossible for any customer, client or staff member to look beyond. 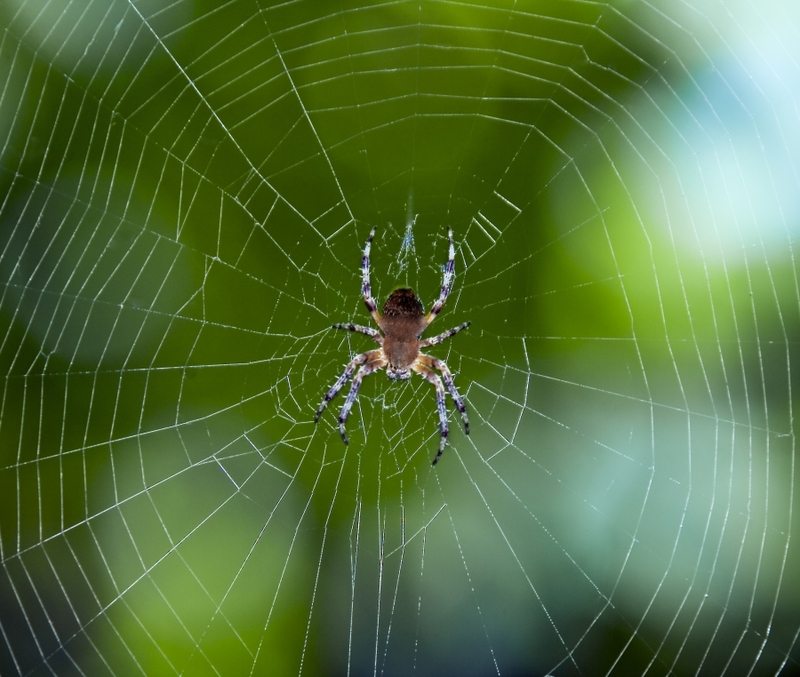 At Colorado Pest Management, we understand how difficult it can be trying to rid spiders, ants, earwigs, and bed bugs on your own. That’s why we’re proud to offer Englewood residents with some of the safest, most effective pest and rodent control services available. If you’ve started to notice creepy crawlers around your home or commercial business, contact our pest control specialists today! Pests are not only unattractive and spooky to look at, these little insects can carry a variety of hazardous bacteria and harmful diseases. Pests can expose your employees and customers to illness, which can lead to a slew of lawsuits if you’re not careful. For instance, ticks are known to cause Lyme disease, which is a condition that results in severe fatigue, sickness, and skin disorders. Cockroaches are also known to carry salmonella and E-coli on their bodies. Bees and wasps can also cause injuries and severe allergic reactions. By hiring a professional pest control company to effectively manage the pests in your commercial facility, you’ll never have to worry about your customers or employees getting sick from dangerous pests. It’s also worth noting that people are are untrained in the latest pest control techniques are 67 times more likely to misapply insecticides than those who have been professionally trained. This can result in the over-application of harmful toxins and an increased ability for pests to multiply. By hiring an educated pest control company like Colorado Pest Management, you can reduce the dangers of pesticides within your operation. As you may already know, different types of pests require different kinds of treatment. 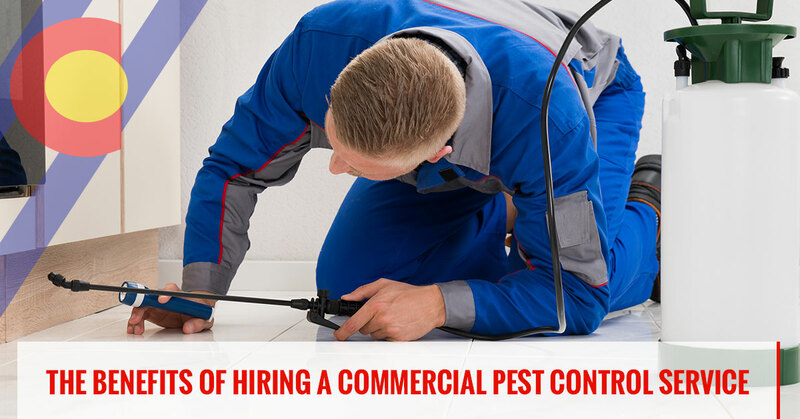 When you hire a professional pest control company, their staff will have the knowledge to identify the different types of Colorado pests that may be infiltrating your business. They can also help you to determine the most appropriate method of elimination. Mosquitos, bed bugs, and spiders can leave you itching and scratching for days. Many over-the-counter treatment options can take days, even weeks to kick in. Various store-bought pesticides can even cause your customers and staff to fall ill. By hiring a certified and licensed pest specialists, you can ensure you will not be exposing your staff to harmful and dangerous toxins. Did you know that eliminating pests like spiders, ants, beetles, and other bugs is a two-part challenge? In addition to getting rid of the initial crop of pests that have found their way to your property, you have to find the source that is attracting them as well. An experienced pest control company will be specially trained to help you locate the source of infestation. As you can see, there are many benefits to hiring a commercial pest control service for your business. Whether you’re looking to improve the health and safety of your employees or you want to make a better impression on your customers, hiring a pest control specialist can help. With 27 years of pest control experience in the state of Colorado, we have the experience and expertise needed to remedy even the most serious pest infestations. Contact us today!